Spark alphabet excitement! 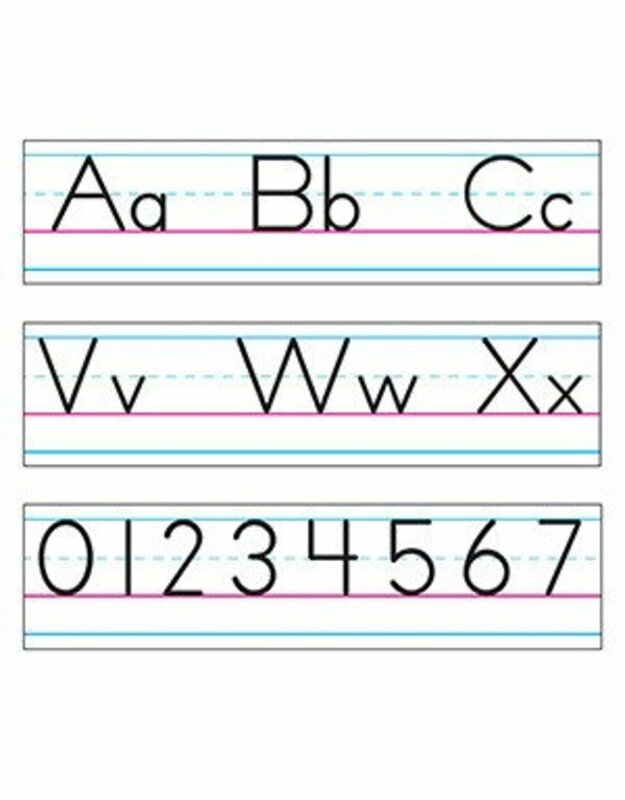 Uppercase and lowercase letters on 7 strips, plus numbers 0-10. Complete set is 6¼ in. x 22¼ ft. Separate 17¾ in. blank strip included for header, writing practice, vocabulary words, and more. Includes a Discovery Guide with creative activities that teach and delight!